The Hobbit Stays in New Zealand! In what sounds like something out of a Cold War spy novel, DreamWorks Animation has made a deal with Pixar animator Rodrigo Blaas to adapt his award-winning short film Alma into a full length feature. This is awesomes cool. I love this short and can't wait to see it developed into a feature. Director Lee Unkrich and screenwriter Michael Arndt discuss the final film in the Toy Story trilogy. Awesome news! 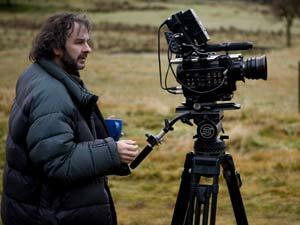 Peter Jackson will direct the two Hobbit films back-to-back. The shooting of The Hobbit will begin in February with Sir Peter Jackson in the director's chair after co-financers gave the film the greenlight. 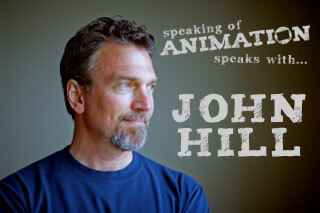 In this interview we sat down with an amazing animator and supervisor, John Hill. John was really fun to talk with and had so much to share. 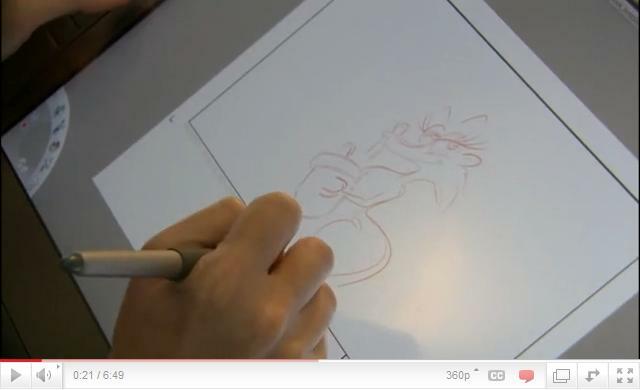 We discuss how he got his start, working at Don Bluth, animating Bartok in Anastasia, and most recently Rumpelstiltskin in Shrek Forever After. We also dive in deep about his thoughts and experiences as an animation supervisor and his process as an animator. This interview is packed full of great advice. While prepping for the interview we noticed that John’s IMDB page wasn’t entirely accurate so to start we decided to clear up his history. Have fun and enjoy the interview! Josh Burton are currently developing Morpheus - a free rig for Maya users that you can customize into a bunch of different characters. The first Release Candidate of the rig has recently been released. 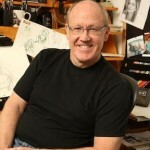 Sean Ferguson has posted an extensive interview with Disney legend Glen Keane on the Why so Blu website in relation to the release of The Beauty and The Beast on Blu-Ray. National Museums Scotland in association with 55degrees presents "Meet the pros" as part of the Pixar - 20 Years of Animation Exhibition. This is from March 2007, but still pretty interesting if you, like me :), haven't seen it before. Enjoy! Doug Sweetland, the Academy Award®-nominated director of the 2008 Pixar short "Presto," is set to direct THE FAMILIARS for Sony Pictures Animation. 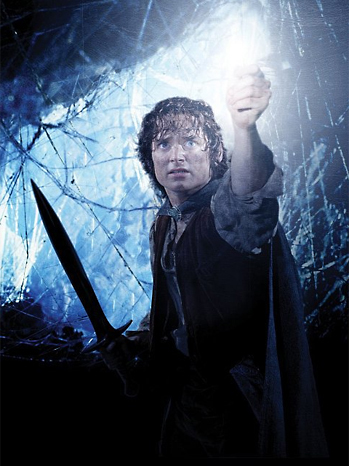 Sam Raimi & Josh Donen are executive producers. 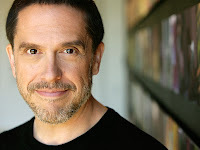 Adam J. Epstein and Andrew Jacobson are writing the screenplay for THE FAMILIARS, based on their just published novel. 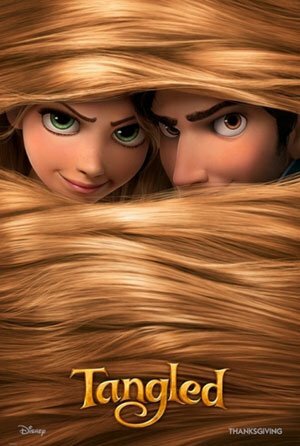 Jim Hill has just posted an early 'review' of Tangled and it sounds promising! ... last night, I got to see a not-quite-finished version of "Tangled." And after that screening on the Disney Lot, as I was being introduced to Byron Howard & Nathan Greno, I couldn't help myself. I actually blurted out: "Holy cr@p. You guys figured how to make great animated movies again."